Aren’t year beginnings fun? They hold so much promise, so much hope, so much to look forward to! All of us would have made some new resolutions (some would have already broken them too!). I would love to hear from you and share mine. But, first, I would like to share the resolutions of these beautiful and hugely popular ladies. They are also my favorite! I love them for their strength, their ability to give up the regular for something “new” and make a name for themselves. Hope they can inspire you too. Actress, Model, Celebrity Anchor and a Successful Furniture Designer at Ajji, Lekha is beauty personified! 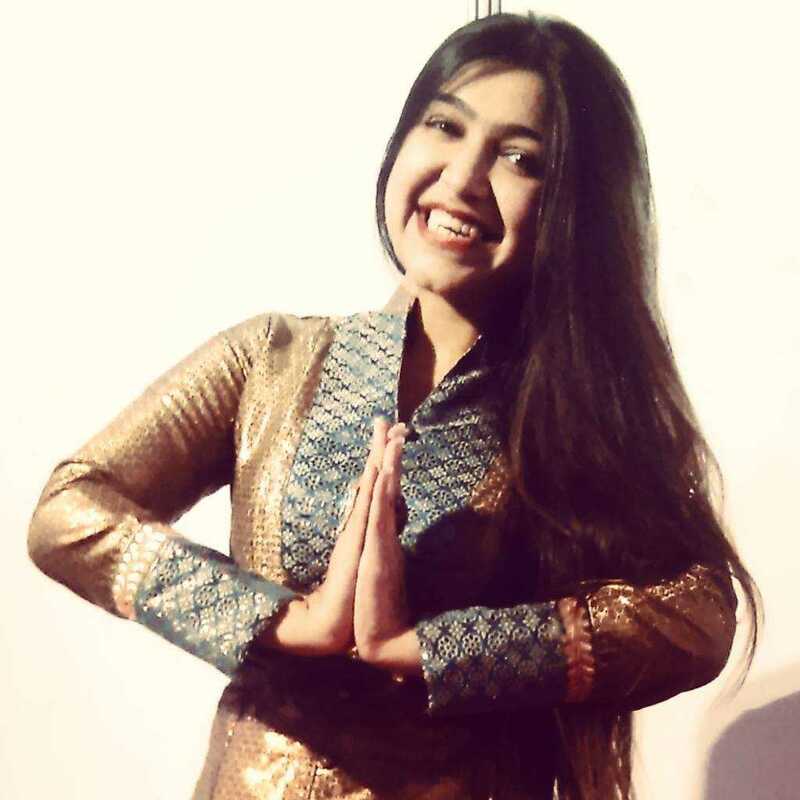 Lekha’s New Year Resolution: My new year resolution, which I never ever keep, is to be more organised and find some time for myself. Advice to CB Readers: My advice is that you should never listen to advice. A seasoned RJ (she’s been with Radio Mirchi for almost 8 years now! 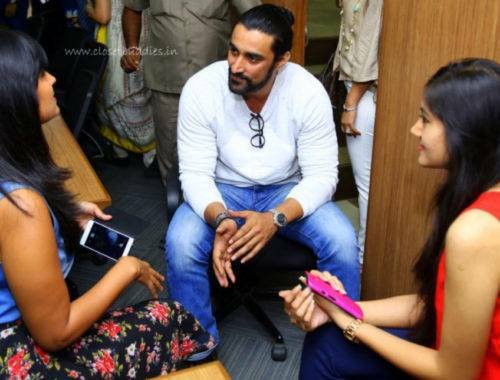 ), Megha is the most popular Radio Jockey in Ahmedabad with a huge fan following. As far as the gym..the diet..the weight-loss & my fitness is concerned I got a RED LINE in ’14 ! So 2015’s resolution- I’ll cut short to just 4 words – STICK TO PENDING RESOLUTIONS! 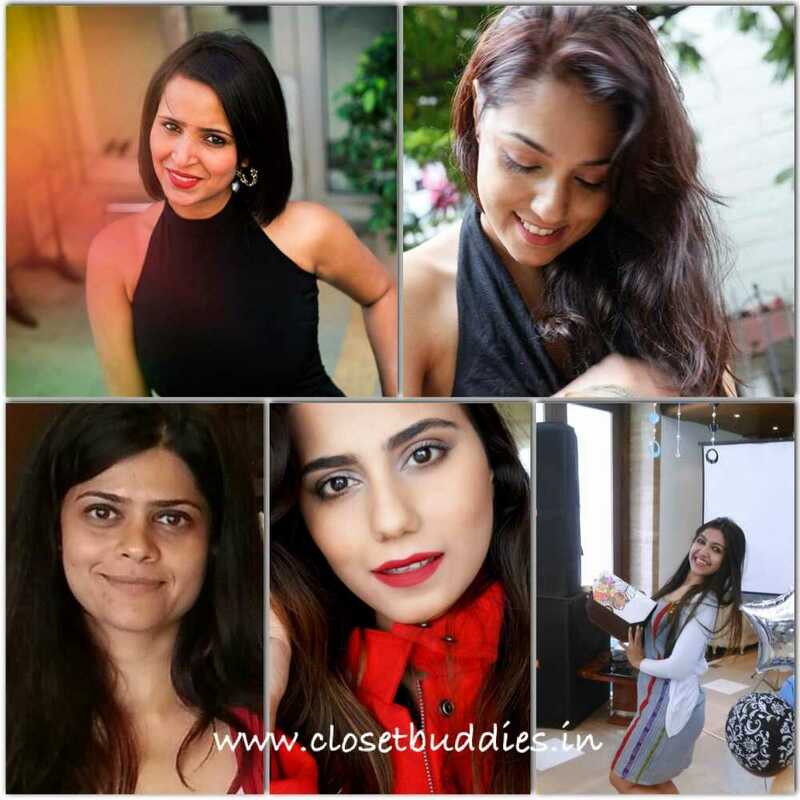 Advice to CB Readers: Giving ADVICE is so unlike me, but then, new year is all about trying something NEW & being heterogeneous ..
Payal’s New Year Resolution: As a Beauty Blogger, my New Year’s resolution is to wear Red Lipstick as often as I can! I admire women who can carry red lips gracefully. 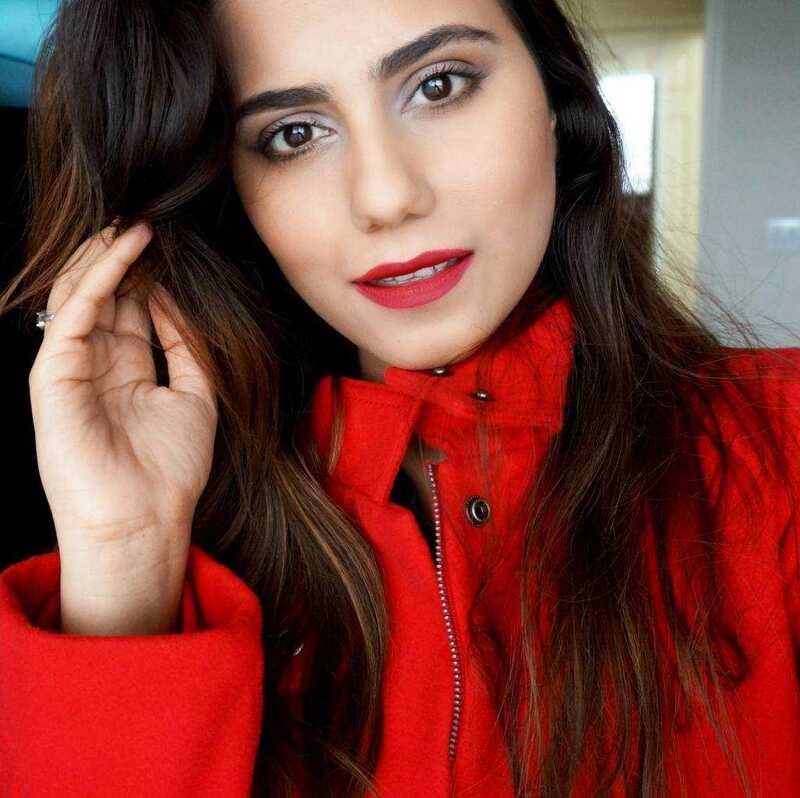 Red Lip Color adds some kind of magical power to your personality. Advice to CB Readers: To begin with, get into a habit of following a good Skin Care regimen. It has many benefits apart from just looking great. You will wake up with fresh skin, and it will bring discipline to your life. Your Skin Care routine could become the one little thing that relaxes you at the end of every day. 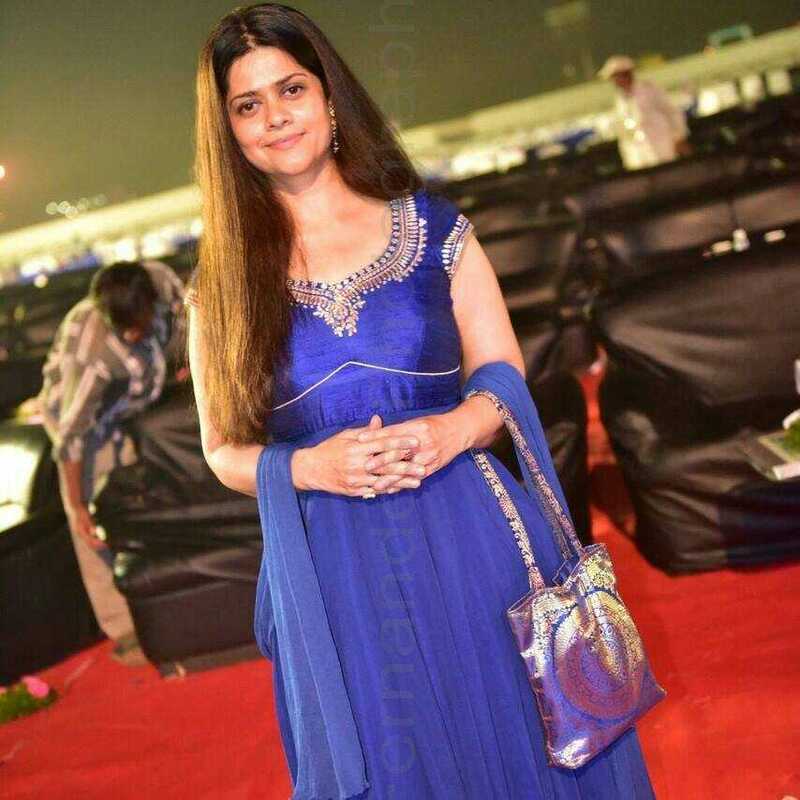 Ex-Features Editor, Ahmedabad Mirror, Priya is now aWriter & Independent Journalist based in Ahmedabad. Priya’s New Year Resolution: Life is God’s gift to us and how we live life is our return gift to the Almighty. Keeping this in mind, my New Year resolution is to live each moment happily and beautifully. I will work harder to become the best version of me physically, emotionally, mentally and spiritually. I will dress up in style that compliments my appearance, and wear the most appealing curve on my face always, that’s the Smile. Advice to CB Readers: Each one of us has to derive a special message from the cosmos which we are meant to receive. We all are connected with the soul of the universe on a different and personalised frequency. There cannot be one message or mantra which can be applicable to all. And yes, if there has to be one message which can work for all of us; it is – Celebrate yourself in style. Be sincere in pursuit of your goal and let your faith be taller than your fear. 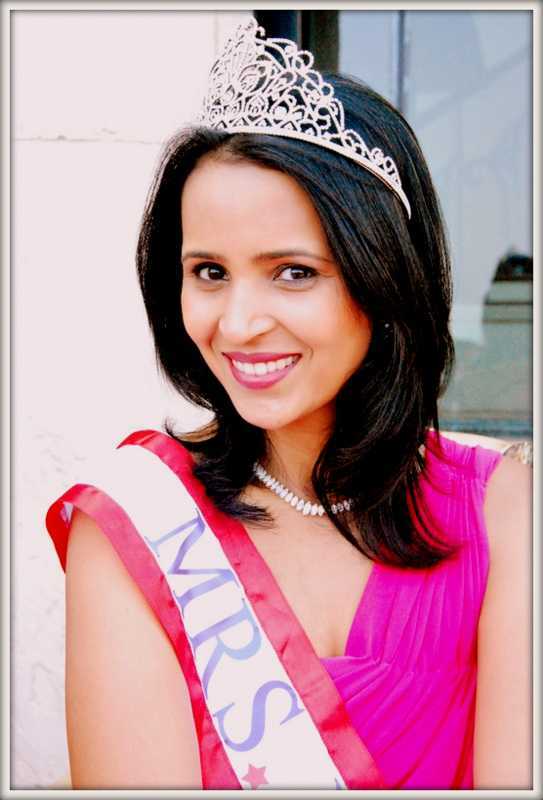 An ex-banker, Shilpa is the reigning Mrs. India World and runs an NGO for kids suffering from Cancer called Cuddles. Shilpa is an engineer and an MBA. You can read more about her here. Shilpa’s New Year Resolution: My resolution is to upskill myself – Every year I take up a new sport/language/musical instrument/ hobby to acquire a new skill. I have resolved that this one life I have, I am going to appreciate and touch upon as many adventures life has to offer. This year I want to learn Spanish and start my own blog where I can share my learnings and experiences. Advice to CB Readers: Don’t set any limit to your capabilities. There is an untouched side of you, go find that. Push yourself hard but don’t break down. Set small concrete and reachable goals and every time you achieve one, remember to pat your back! Hope you loved knowing their plans for 2015 as much as I did! Do write in and share you resolutions. Stay tuned for Part 2! Thanks Juhi Bansal . Feel privileged to be a part of CB’s favourites!